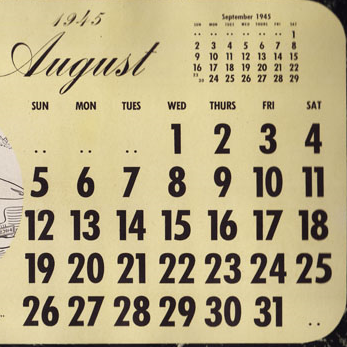 The vacuum between awareness of the Japanese surrender in late August, and effective Allied presence in October–November, caused particular dangers in Sumatra. Some of the aristocrats who longed for a return of pre-war stability and their own privileges contacted Allied representatives to explain why they had had to cooperate with the Japanese. Teuku Daud Cumbok, the strong-minded guncho (district chief) of Lammeulo in the polarized Pidë district of Aceh, was the first to do so on 15 September, and made no secret of his hostility to Republican flags. As no Allied troops arrived, those who had gained from the Japanese were increasingly emboldened to denounce actions such as Cumbok's as treachery. Many nationalist politicians were in the latter category, though initially demoralized and fearful of Allied punishment. 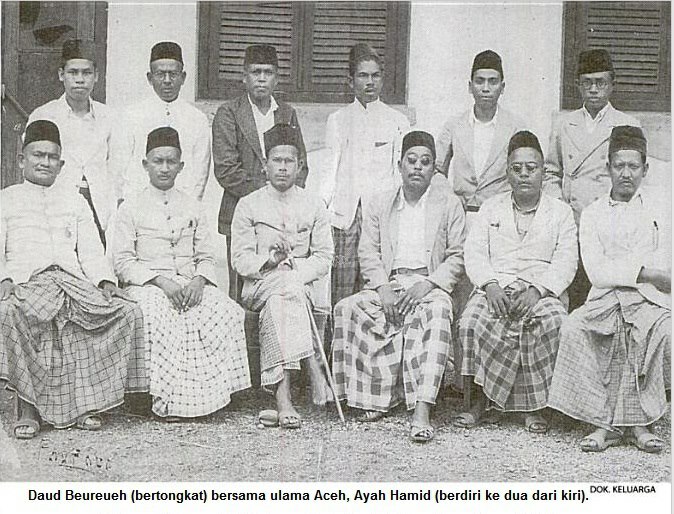 The most confident mass movement with Japanese gains to protect was the PUSA network of Acehnese reformist ulama, who had since 1943 been rewarded with control of a system of Islamic courts throughout Aceh, which aristocrats like Daud Cumbok were eager to destroy. 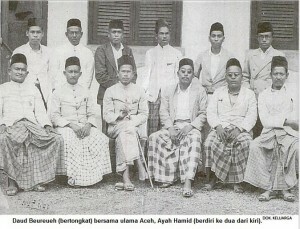 On 12–15 October the Pemuda PUSA youth movement took effective control of the youth movement in Aceh, and supported PUSA leader Teungku Daud Beureu’eh in declaring the Republican struggle was a holy war (jihad), obligatory on all Muslims, and that traitors should be treated like kafir (unbelievers) – enemies of that jihad. Allied troops never did reach Aceh to mediate this conflict, which peaked in the first weeks of 1946, as the whole uléëbalang (aristocrat-official) class was eliminated in the wake of a civil war against their supporters in Lammeulo. At a grassroots level, those village heads and higher officials held directly responsible for the levies of rice and labour imposed by the Japanese military often paid the price after the surrender. In many parts of Indonesia local hierarchies were overturned in a period of three months beginning in November, and village leaders dismissed or sometimes killed. Only in a few cases was there coherent leadership for more widespread ‘social revolutions’, as some veteran Marxists described these events. Muslim counter-elites provided such leadership in Pekalongan and Banten as well as in Aceh; Marxists did so in East Sumatra and Surakarta. 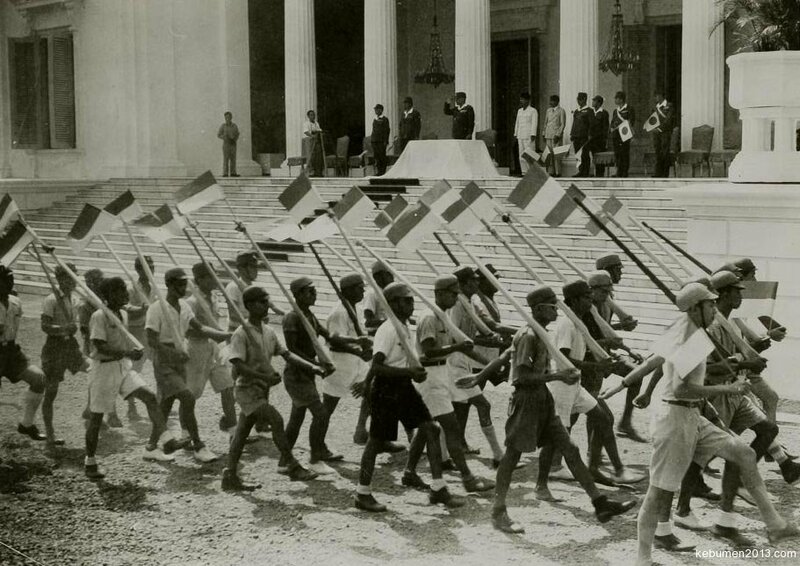 The upheaval in Aceh made that province an enthusiastic supporter of the fight against the Dutch, but also removed the only strata of society that was on the same wavelength as the western-educated nationalist leadership of the Republic. 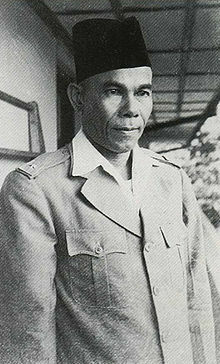 Aceh’s relations with Jakarta in the longer term were fraught by distrust, and in 1953 Daud Beureu’eh led a rebellion that posed the most serious long-term threat to Jakarta’s authority. 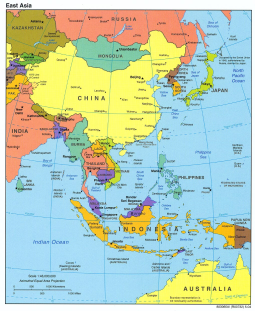 East Sumatra had also experienced polarization between aristocrats and nationalists at the Japanese entry in 1942. When the Japanese surrender became known in August, those who felt most endangered by their support for the Japanese, including Muhammadiah leader Hamka, fled the province, while the sultans joined some moderate nationalists in a common front hoping to explain to the Allies that there had been no other choice than cooperation with Japan. As Japanese-trained youth groups mobilized in late September, however, conflict between armed gangs became increasingly common, whether on the basis of ethnicity, ideology, being pro-Dutch or pro-Japanese, or a plain competition for resources. The Sultan of Deli’s palace in Medan was protected by the British after their arrival in October, but the other sultans would all be killed, captured or forced to flee in another ‘social revolution’ in early March 1946 that nobody fully controlled. 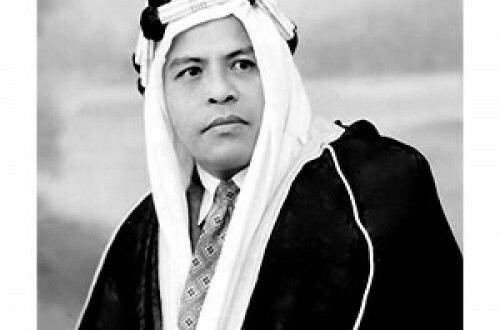 Haji Abdul Malik bin Abdul Karim Amrullah (1908–1981), better known as Buya Hamka.